DV MARK | The DV Mark artist of this week is Corrado Rustici! The DV Mark artist of this week is Corrado Rustici! May 2, 2017, 8:12 a.m.
Corrado Rustici is a very talented Italian guitar player and producer. He lives in the US for many years and he worked and produced many big names on the international scene like Zucchero, Narada Michael Walden, Herbie Hancock, Aretha Franklin, Whitney Houston, George Benson, Elton John, Al Jarreau and many, many others. His talent made many songs and albums big hits all over the world! Corrado Rustici is a DV Mark Multiamp artist and he uses 100% of the features of this machine to create the sounds he needs on all his productions. Such a versatile musician needs a versatile amplifier as well to get always the right sound from a single device! Corrado Rustici is going to tour across Italy later this month for a number of clinics, here is the tour schedule. 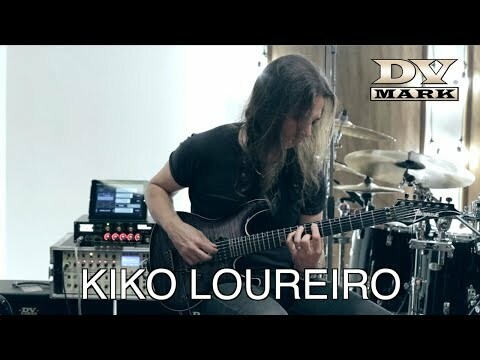 Here is Kiko Loureiro testing the DV Mark Smart Multiamp for the first time on tour. Amazing young guitar player Lisa-X plays Serendipity. 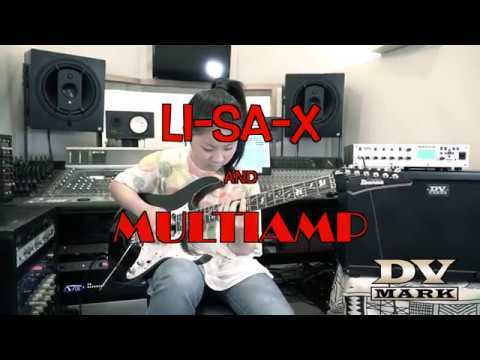 Mark World Rising Star Lisa-X performs her song Serendipity using her DV Mark Multiamp. 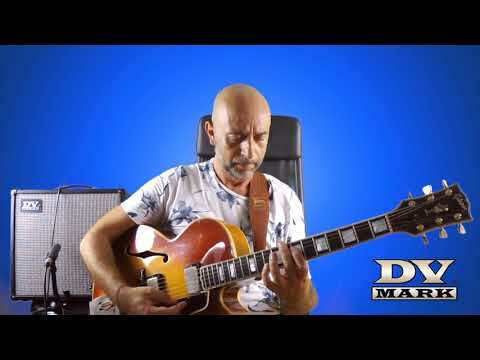 Alessio Menconi plays a classic tune by Stan Getz using his DVC Guitar Friend 12 II amp. 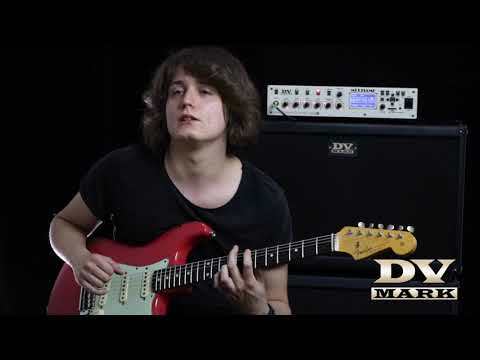 DV Mark rising star - 17 years old - Giorgio Galimberti plays his song Darkout using his Multiamp. 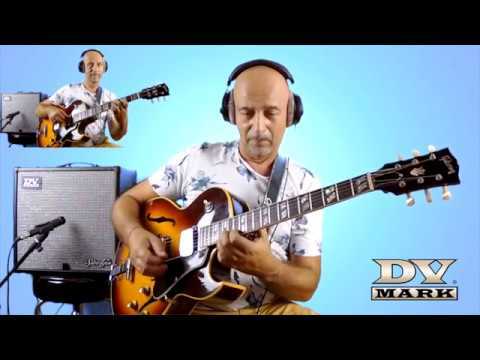 DV Mark artist Alessio Menconi plays Overjoyed by Stevie Wonder using his DVC Guitar Friend 12 II. 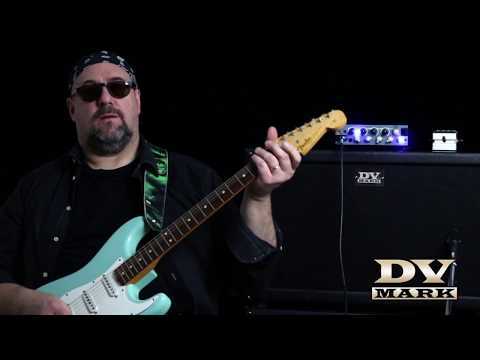 On this video DV Mark Artist Andrea Braido is improvising over a blues track using his DV Micro 50 II head on the Lead channel, using just a delay pedal in the FX Loop. 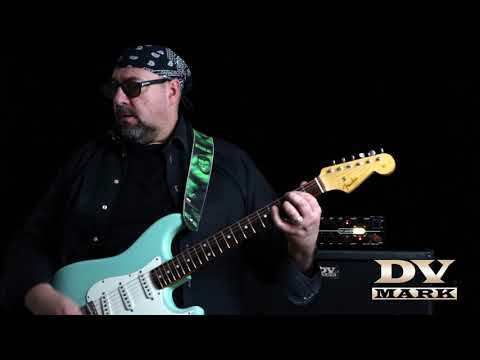 On this video the Italian guitar hero Andrea Braido plays Deep Purple classic song "Lady Double Dealer", using the DV Mark EVO1. 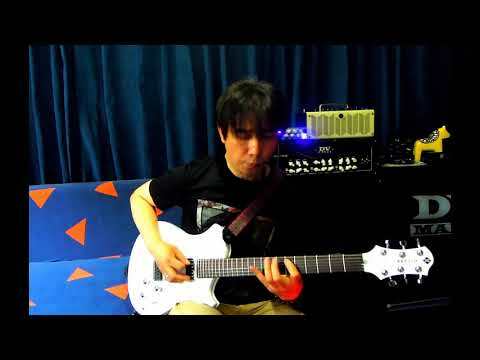 DV Mark artist WEN LIN demoing the DV Micro 50 head and Neoclassic 412 cabinet. Special thanks to our distributor Parsons Music.